I’m catching up on my audio reflections, this one is from before I left Arizona. 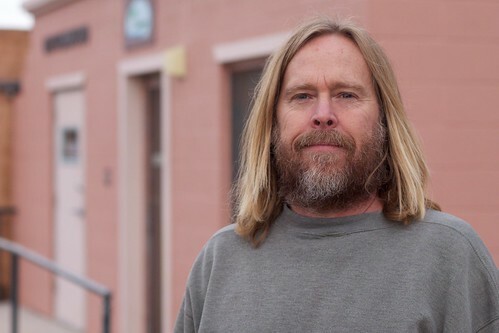 On January 22, the weekend before I left, I drove down to Cottonwood Arizona to visit Todd Conaway. 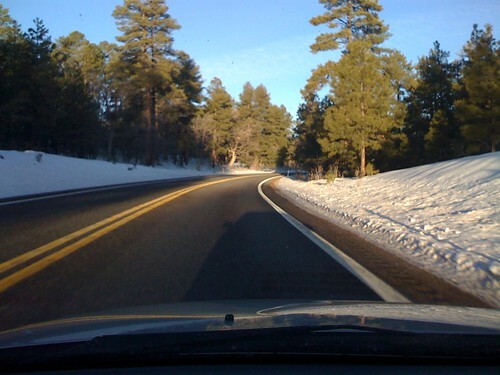 It’s a majestic drive down Highway 260, falling off of the top of the Mogollon Rim down through Campe Verde. Most of this slice was reflecting on my first class of teaching ds106 for the University of Mary Washington, albeit remotely from Strawberry, via Skyoe with the help of Jim Groom. The first meeting went fairly well, me introducing the class and the students introducing themselves. I was pretty darn nervous, and felt the combination of that excitement and the drain of energy after being tuned in for that session. It is hardly the best way to teach, and is only a bridge til I get there. 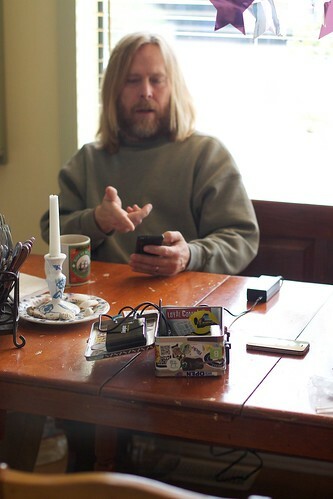 I enjoyed the time chatting with Todd at his home in Cornville, and as a bonus audio (hah, some bonus), I recorded a conversation we had talking about the StoryBox. I appreciate and am doing some later to be schedule reflection on his interest in what comes out of that experience. We then drove over to the town of Cottonwood where I got a tour of main street by Todd and some fine local food. I was a bit frantic at this time to get ready for the upcoming drive to Virginia, but it was well worth taking the afternoon to visit Todd and see a bit of Arizona I’d not been to before. And all of this being part of the larger slice of embracing the unknown and reflecting on what it might offer.